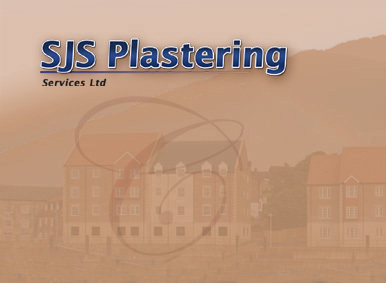 SJS Plastering Services Ltd is a highly skilled, professional and experienced plastering contractor that has been established for over 25 years. Our aim to provide a high quality service with competitive rates to ensure complete customer satisfaction and to work within main contractors programme and budget. We carry out contracts within an approximate 50 mile radius of Peterborough, our main office but also cover Cambridgeshire, Lincolnshire, Bedfordshire and Northamptonshire. 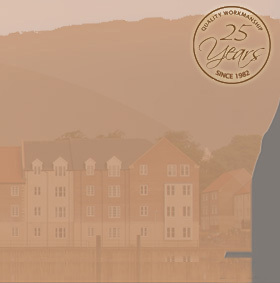 We undertake contracts in new housing developments valued at between £50,000 and £1,000,000 on a supply and fix basis only. 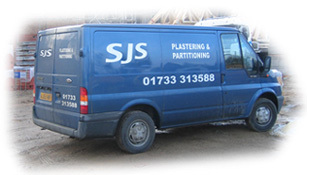 S J S Plastering Services Ltd operates within the legal requirements, having a full health & safety policy, public liability insurance and working towards full compliancy with CSCS. Our highly professional plastering services cannot be beaten so do not hesitate to contact us for a free quotation. Copyright 2010, SJS Plastering Ltd.